Google is combining its popular mobile OS android and upcoming cloud OS Chrome OS into one. It is the next approach of unifying Operating Systems irrespective of form factor. Whether it is a smartphone or a chromebook or a laptop all the apps will run on all the platforms. 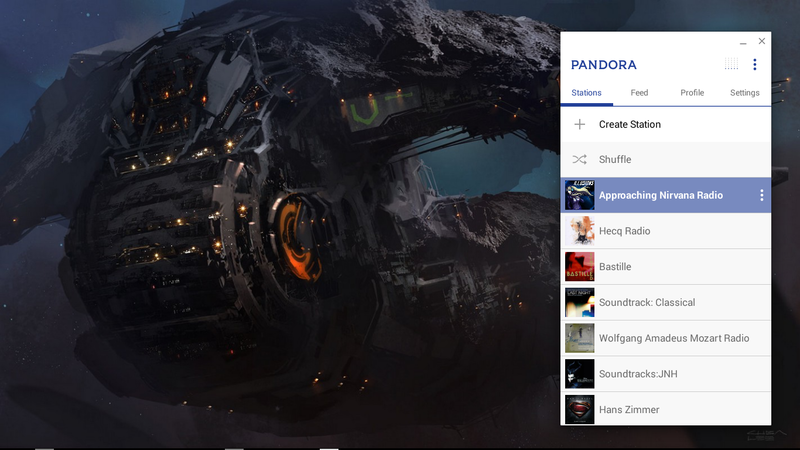 Efforts are put to port android apps to chromebook. The first apps include language-learning app Duolingo, online notebook app Evernote, short-form video app Vine, and Sight Words, an app for helping children learn to read. Each of the apps was developed using a new tool called Android Runtime for Chrome (ARC) and each is available from the Chrome Web Store. Although Google is still working with developers to bring select apps to the Chrome Web Store for now. That’ll probably help ensure that you don’t end up trying to load apps that don’t work well on devices that may not have a touchscreen. Developer vladikoff has posted code and instruction on github. 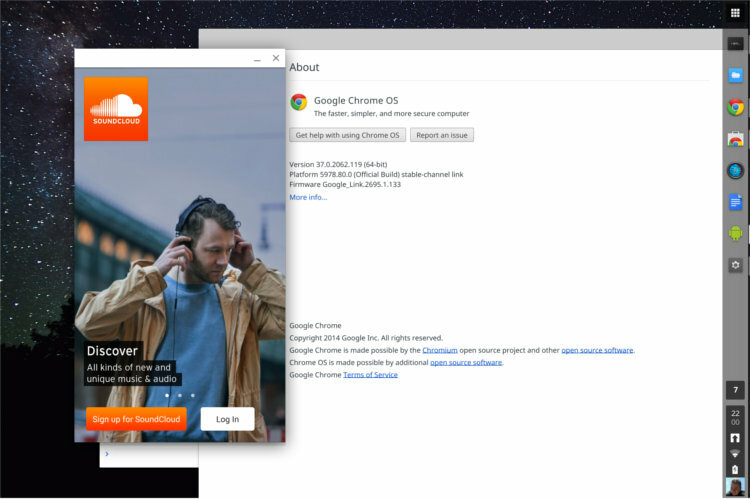 Here are the step to execute a android app on your chrome os or ubuntu. Install a sample Android app from the Chrome Store to get the runtime. Test out that app, make sure it runs on your hardware. Then Run the command below. This command will create directory for the app in the home directory of your Linux machine, Simply copy that directory to your Chromebook. enable “Developer mode”, and load the directory using the “Load unpacked extension” button. You can also use Chrome Apps and Extensions Developer tool to load unpacked apps.